Mr Kabul Singh, the brother-in-law of Satguru Ram Singh Ji succeeded in persuading him to join the army. His stay in army was from 1837 to 1845. He joined Maharajah Ranjit Singh army regiment of Prince Nau-Nihal Singh under the command of Brigade Major Mackson. Satguru Ram Singh Ji remained regular in His prayers, meditation and other religious routines. During this period, Subedar Kahan Singh had become his disciple. 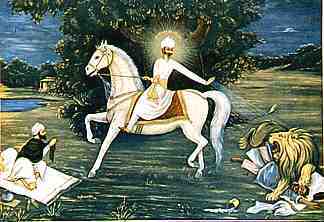 In fact he was the first to realise the divine powers of Satguru Ram Singh J i. Whatever the Guru uttered in state of trance was always proved to be true. 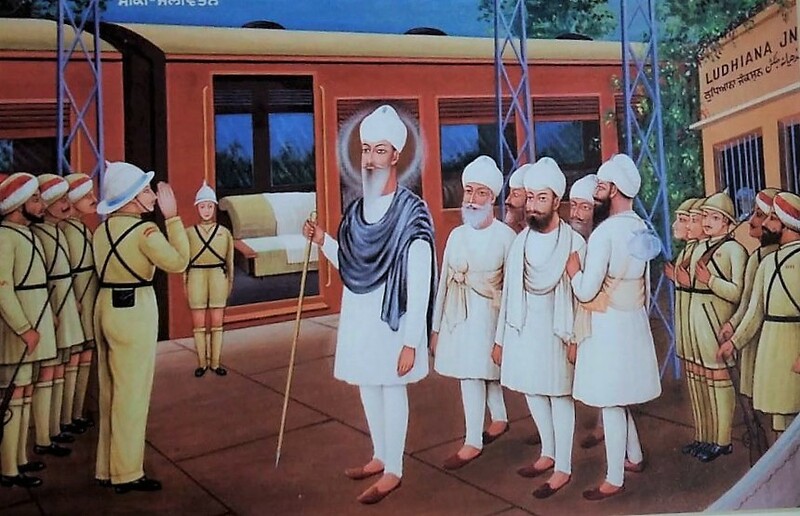 After the initiation of the Sant Khalsa on Vaisakhi 1857, Satguru Ram Singh sent one of his Sikhs, Bhai Rai Singh, to go to Hazoor Sahib, Nanded, to familiarise with the “GUR-MARYADA” (code of religious conduct) of Sri Guru Gobind Singh Ji Maharaj. In order to rejuvenate Guru Gobind Singh Ji’s Sikhism and encourage Sikhs to read Gurbani, Satguru Ram Singh Ji got the Adi Sri Granth Sahib printed by S. Buta Singh Diwan of Lahore in 1859 A.D. These were were published through stone lithography (patthar shappa). Sri Satguru Ram Singh goes to Haridwar on the occasion of Ardh-Kumbh. 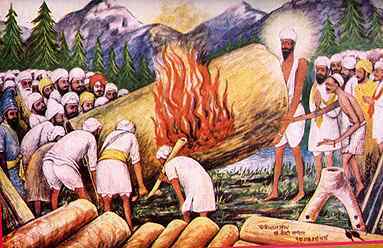 At Haridwar, the sangat could not pick up a burning heavy timber beam. 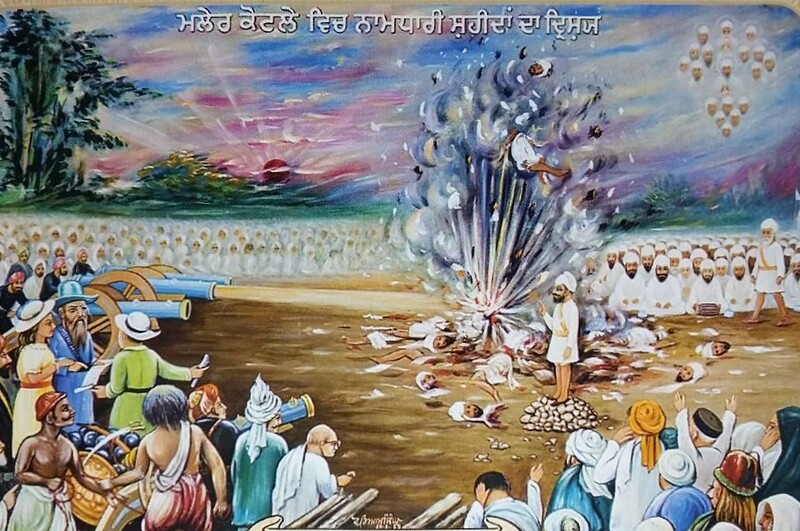 Sri Satguru Ji himself and his younger brother Budh Singh picked it up from either side and put off fire by throwing it into the Ganga river waters. 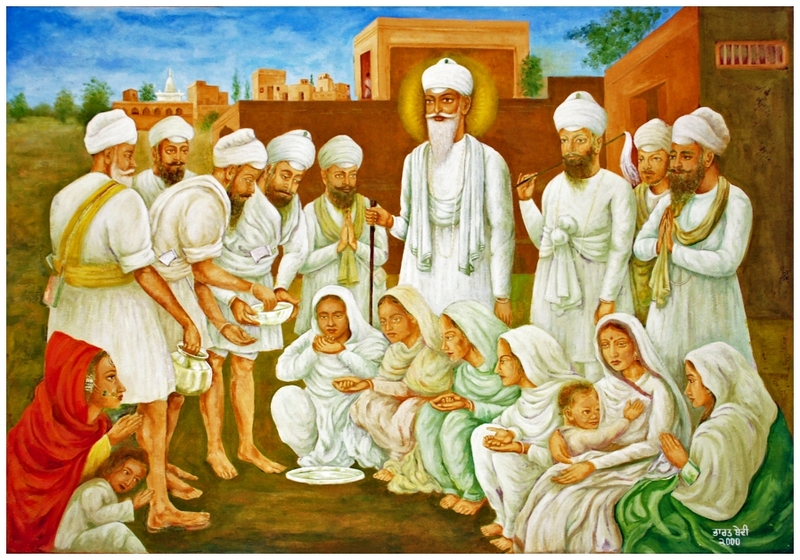 Here he made Sahib Kaur sit on burning ‘pyre with her son’ and by his spiritual power did not let the heat affect them. Satguru Ram Singh was the first to perform marriage by Anand Karaj system. Marriages as per the Anand Karaj Maryada were preformed for the first time at Village Khotey (then in Distt. 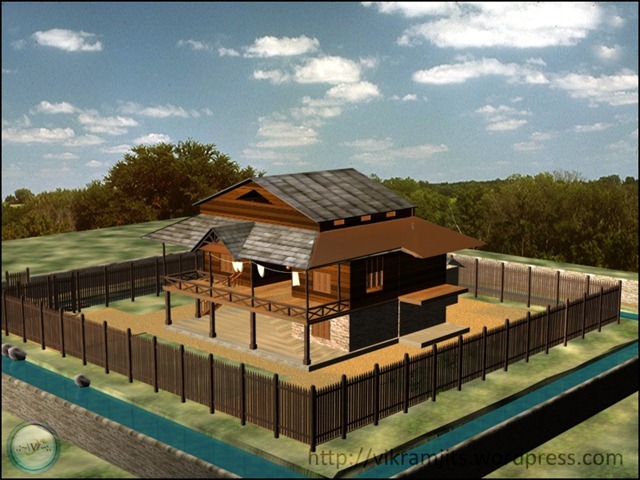 Firozepur) on 3rd June 1863 A.D., Jeth Sudi 10th, Vikrami Samvat 1920. Seeing this countless Sikhs starting performing marriages by the Anand Karaj system. He brought about a revolution in society by solemnizing the marriage with utmost simplicity. He initiated a brand new ritual for marriages where there was no room for ‘thaka’, ‘shagun’, ‘barat-doli’, ‘milni’, ‘muklav’e and ‘dowry’. Confinement in Sri Bhaini Sahib. Satguru Ram Singh Ji celebrates his 1st Hola at Village Khotey in Distt. Ferozepur (Vikrami Samvat 1922). In coming years further Holas were celebrated: 1868- 2nd Hola – At Anandpur Sahib (Vikrami Samvat 1923). 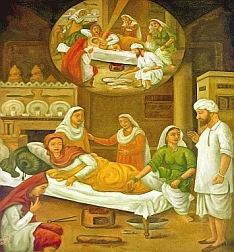 1868- 3rd Hola – Satguru Ram Singh Ji celebrated Hola At Sri Bhaini Sahib (Vikrami Samvat 1924). 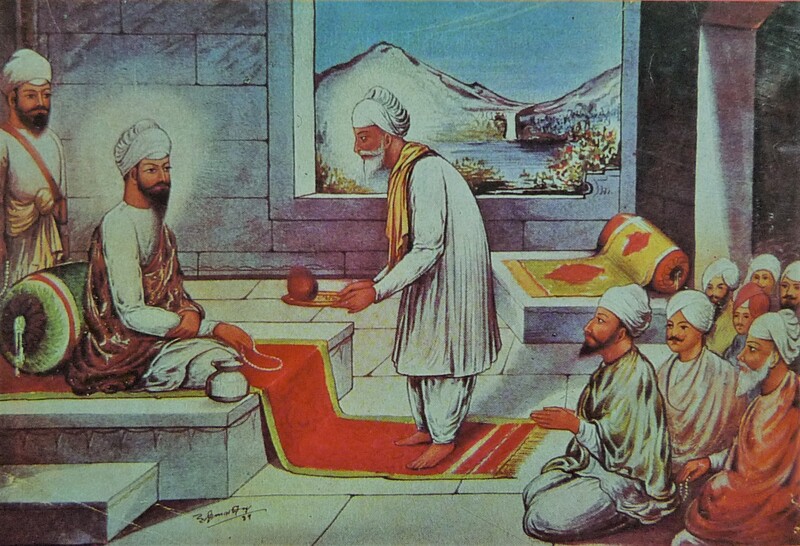 1869- 4th Hola: Satguru Ram Singh celebrates Hola at Manna Wale (Vikrami Samvat 1925). 1870- 5th Hola at Sri Bhaini Sahib (Vikrami Samvat 1926). 1871- 6th Hola Satguru Ram Singh celebrates the 6th Hola at Anandpur Sahib (Vikrami Samvat 1927). 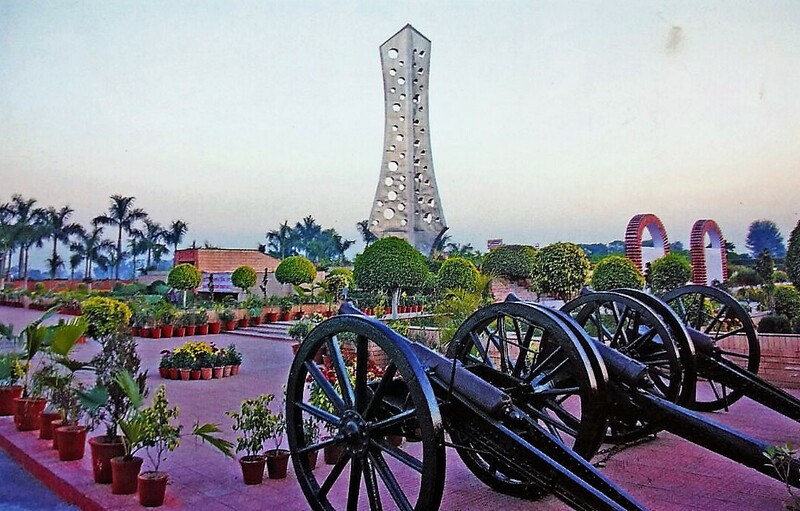 For the sake of independence of India and to preserve sanctity of Sri Harmandir Sahib Amritsar on the night of the 15th June 1871, an attack was made to close the slaughter house, which had been allowed to operate adjacent to the Golden Temple. Four men were killed outright and three others were badly wounded. The Sikhs freed all the cows. 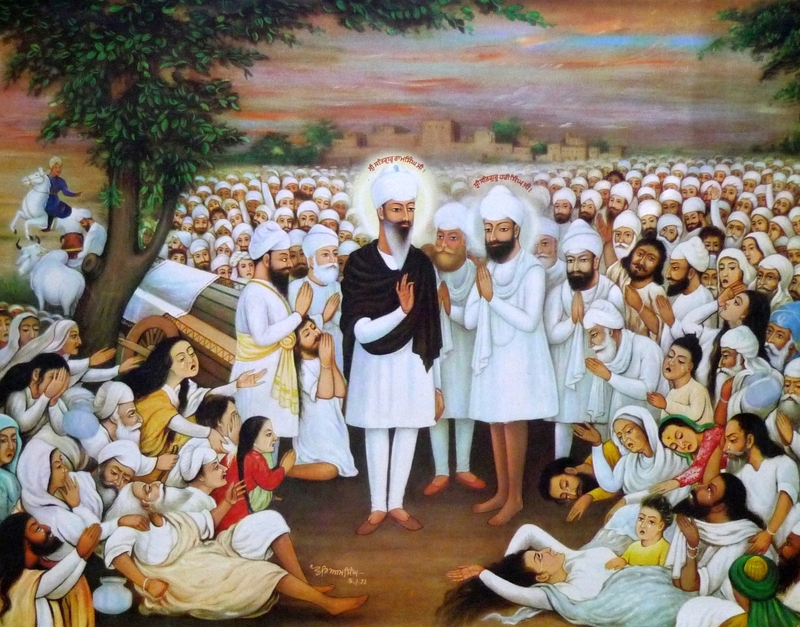 Namdhari sikhs attacked the slaughter house of Raikot at midnight of 15th July 1871. Satguru Ram Singh Ji had to appear in the court on 24th July 1871. 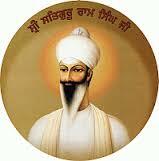 He reached there along with 36 Kuka Sikhs, Subas and other prominent persons. He denied any information about the incident and also denied giving money to anybody for the purpose. Sessions Judge J. W. Macnabb awarded death penalty to Gurmukh Singh, Mangal Singh, Mastan Singh and Gulab Singh on 27th July 1871 based on the witnesses of Ramo, Daloo and Kahna. Sessions Judge J. W. Macnabb awarded death penalty to Gurmukh Singh, Mangal Singh, Mastan Singh and Gulab Singh on 27th July 1871 based on the witnesses of Ramo, Daloo and Kahna. Judge C. Bolinos of Chief Mohinder Singh of Patiala Court, Panjab approved the punishment and Justice J.S. Campbell confirmed it. They were ordered to be executed on 5th August 1871 at Bassian near Raikot. 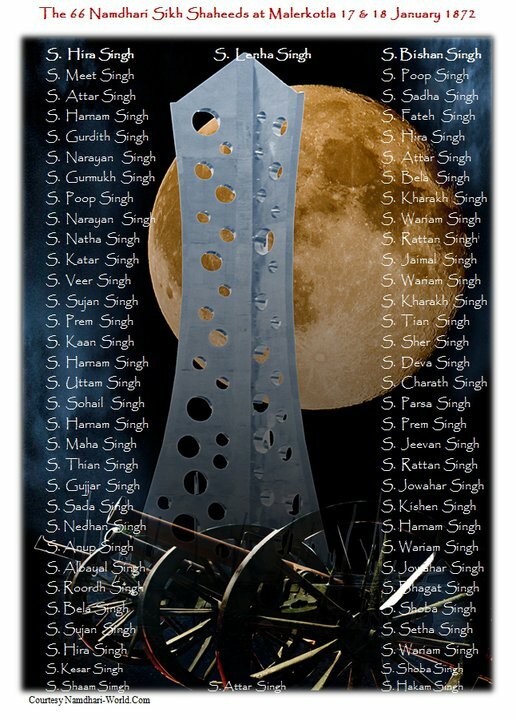 For their part in the attack on the slaughter house on 15 June 1871 (to preserve sanctity of Sri Harmandir Sahib, Amritsar), four Namdhari Sikhs : Sant Lehna Singh, Sant Beehla Singh, Sant Fateh Singh and Sant Hakam Singh were hanged to death openly by the British Government on 15th September 1871 at Ram Bagh Amritsar. The hangings were designed to create terror among the masses and an attempt to banish the Kuka Movement. Using events in Malerkota as an excuse the British seized this opportunity to arrest Satguru Ram Singh and many of his subas. They were put under arrest on the night of 17th January 1872 and next day taken to Allahabad. No trial against Satguru Ji took place. Sri Satguru Ram Singh Ji was sent to Allahabad with a servant (named Nanu Singh) on 18th Jan 1872 A.D. in the morning (at 4 A.M.) from Ludhiana by a special train. After the gruesome executions of the day before, a further 16 Namdhari Sikhs were blown up by cannons at Malerkotla on 18 Jan. 1872. Four Namdhari Sikhs out of those involved in the armed attack on Malerkotla were given life-imprisonment (Kala Pani). Sir Henry Cotton in his book, Indian and Home memories on page 112 says “For my part I can recall nothing during my service in India, more revolting and shocking than these executions and there were many who thought as I did and still think that the final orders of the establishments were lamentably inadequate”. 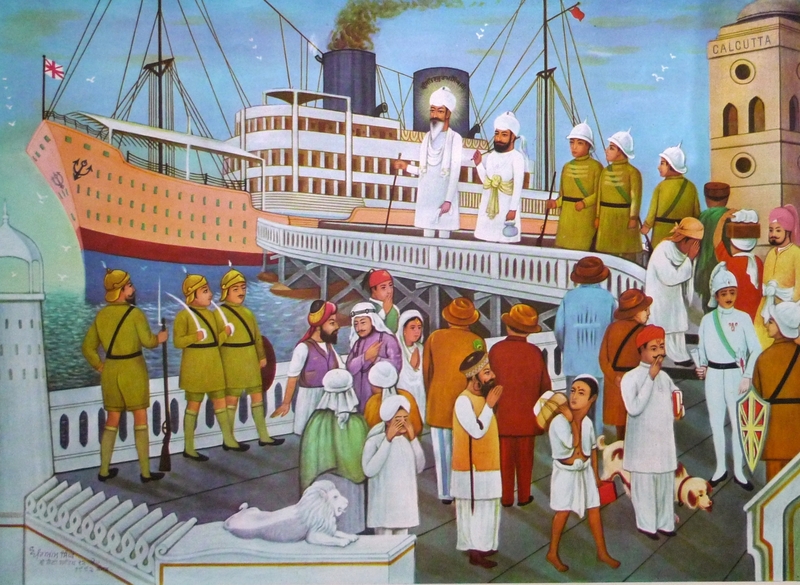 On Friday, the 11th March 1872 at Calcutta Port, Sri Satguru Ram Singh ji, accompanied by his personal assistant, Bhai Nanu Singh, boarded the ship for Rangoon. At this occasion, Sri Satguru ji warned the Britishers that as a repercussion to what they have done to his person during winter, sufferings shall fall upon them in summer. And this happened after 75 years exactly. After the nine years confinement at Rangoon, His Holiness was then in 1880 was shifted to Mergui. Satguru Ram Singh Ji was initially detained Central Jail in Rangoon. On 16th Sept 1872 he was transferred to Cantt Circuit House on Voyles Road and kept there up to 18th Sept, 1880 and then shifted to Margui in Burma on 21 Sept, 1880. Official documents confirm that Satguru Ram Singh Ji was alive after 1885! Sir Charles Bernard, Chief Commissioner of British Burma, in his letter dated 23rd August 1886, informed Sardar Atar Singh of Bhadaur – “Ram Singh, Kuka, is going to be transferred to a more remote spot, where communication with him will be less easy.” This information, from the highest authority of the British Burma, contradicts the Civil Surgeon’s ‘death report’. 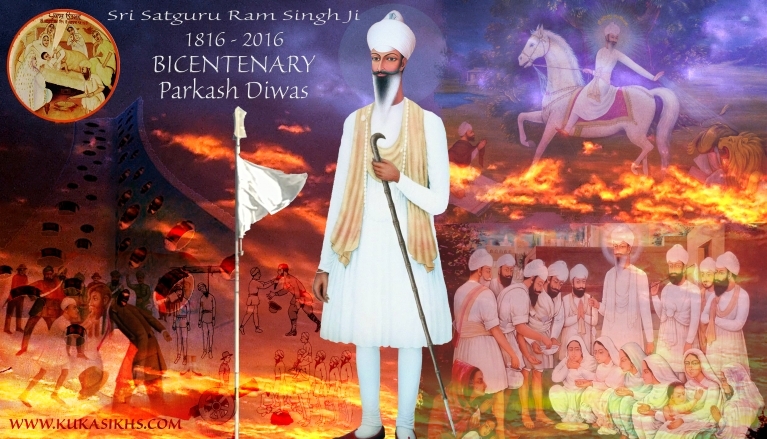 In 1972, spearheaded by His Holiness Sri Satguru Jagjit Singh Ji, Namdharis across the world marked the centenary of Sri Satguru Ram Singh Ji’s pardes gavan. For years, Satguru Ram Singh Ji’s great gift to mankind was only to be talked about in Namdhari media. Even today many Indians, let alone the world, are void of this first chapter in their history of the fight for India’s independence. But in Dec 2008, the government finally honoured the achievements of the Kookas fighters and the contribution of Sat Guru Ram Singh’s non-cooperation movement. On 22nd December 2008 , the Indian prime minister unveiled a portrait of Satguru Ram Singh Ji in the parliament of India. His holiness Sri Satguru Jajit Singh Ji graced the occasion. Asu Mela of 2011 During the annual asu mela, His Holiness Satguru Jagjit Singh Ji presided during the official openning ceremony of Satguru Ram Singh Miniature Theme Park: Kuka-Sangram. This theme park is adjacent to the main gate of Sri Bhaini Sahib. 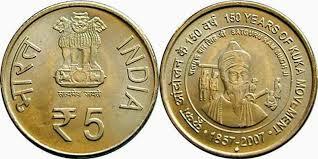 150th anniversary of Kuka Movement Coins to commemorate the occasion of 150 years of Kuka Movement are released. 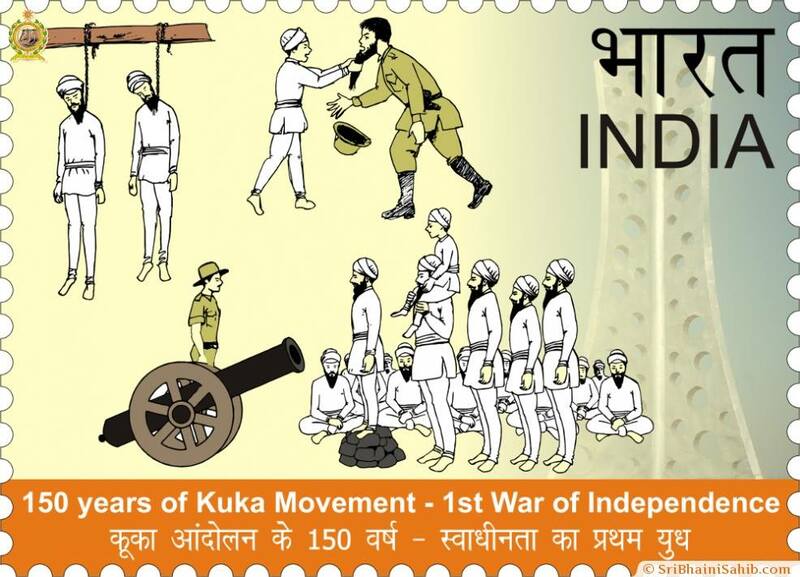 24 Dec 2014 The then Union Minister for Communication & IT, Shri Ravi Shankar Prasad released a commemorative stamp to highlight heroic deeds of those engaged in Kuka Movement. Speaking in the occasion, Mr. Prasad said that the sacrifices made by people of Punjab will be always remembered. He said members of the Movement raised voice against foreign rule at a time when people feared most barbaric approach of the rulers. The Kuka Movement evolved feeling of self respect & sacrifice for the country. They played significant role in the historic Non-cooperation Movement of India.